ABOUT J. BRUCE BUGG, JR. The Tobin name is synonymous with the arts, theater, opera, historic preservation and civic support. The Tobin Endowment, a private charitable foundation, sustains the family name through philanthropic work in these broad areas to fulfill its mission to support these areas cherished by the Tobin family through its charitable grants to non-profit organizations, primarily in the San Antonio, Texas area. J. Bruce Bugg, Jr., is the Chairman and Trustee of The Tobin Endowment headquartered in San Antonio, Texas. The McNay Art Museum's "Tobin Galleries"
Robert L.B. Tobin was the benefactor of The Tobin Endowment. 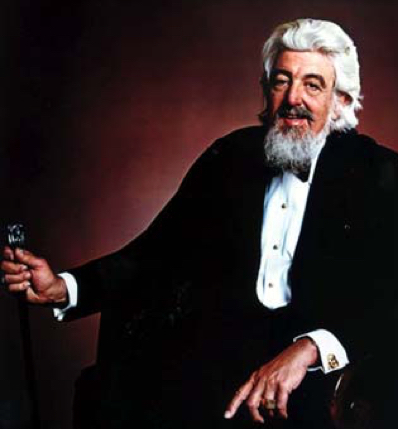 Robert’s maternal and paternal families had deep generational ties to San Antonio as business leaders, civic leaders and supporters of the arts. Continuing the legacy of the Tobin family's interests is brightly reflected in The Tobin Endowment’s ongoing philanthropy. Robert served as Chairman of the Board of Trustees at the McNay Art Museum and created The Tobin Collection of Theater Arts. Robert had a special love of opera. He also served on the Board of Directors of The Metropolitan Opera in New York, and helped found The Santa Fe Opera. In addition to leading a ground-breaking aerial mapping company founded by his father, he avidly pursued his interests in medical care for the less fortunate, architecture, historic preservation, book collecting, and of course, the visual and performing arts. The Tobin Endowment is an enduring celebration of Robert’s lifelong generosity, his unwavering dedication to better his community, and his abiding love of the arts. 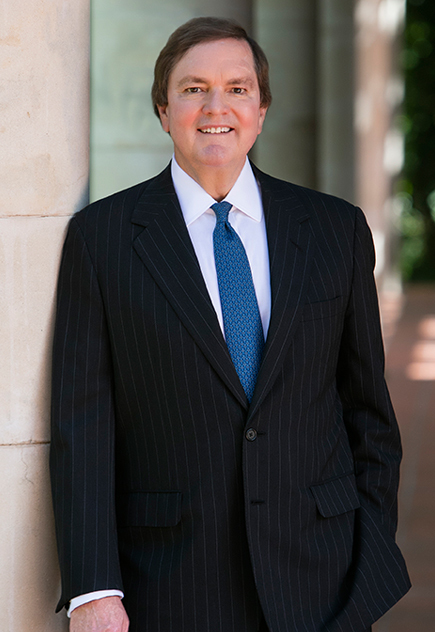 J. Bruce Bugg, Jr. is the Chairman and Trustee of The Tobin Endowment, and Chairman and co-founder of the Bexar County Performing Arts Center Foundation, which owns and operates the Tobin Center for the Performing Arts in San Antonio. Bruce was appointed by Governor Abbott to serve a six-year term until 2021 as Commissioner of the Texas Transportation Commission, which oversees the activities of the Texas Department of Transportation. He is Chairman, President and Chief Executive Officer of Southwest Bancshares, Inc., and Chairman of The Bank of San Antonio. He is also Chairman, President and Chief Executive Officer of Texas Hill Country Bancshares, Inc. In addition, Bruce serves as Chairman and Chief Executive Officer of Argyle Investment Co., L.L.C., a private investment firm. Bruce has long served on many boards of directors. He is currently serving in a number of board leadership roles with the San Antonio Chamber of Commerce, the Texas Biomedical Research Institute, and The Santa Fe Opera. He is Trustee Emeritus of the Board of Trustees of the McNay Art Museum, former Chairman of the Board of Governors of the Cancer Therapy & Research Center, and former Officer and Trustee of the Texas Research and Technology Foundation, all located in San Antonio. Bruce is a member of the State Bar of Texas and holds Juris Doctorate and Bachelor of Business Administration degrees from Southern Methodist University. If your charitable organization would like to apply to The Tobin Endowment for a grant, or you need other information, please contact us below.